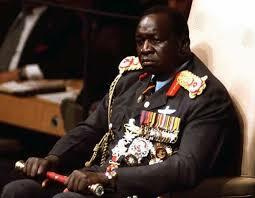 Uganda’s Ex-President Idi Amini [File Photo]. 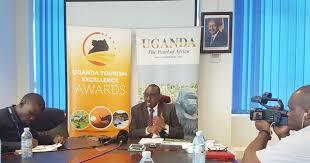 The Uganda Tourism Board Chief Executive Officer, Mr Stephen Asiimwe has Saturday June 2nd revealed that the government is set to build a war museum to attract tourists in the country. Ugandas ex-President Idi Amin’s brutal eight-year rule and the 20-year Lord’s Resistance Army (LRA insurgency) are the main dark moments intended to be documented because of their past records according to Mr Asiimwe. Uganda Tourism Board Chief Executive Offier, Mr Stephen Asiimwe en-lights on the building of war museum in Uganda[File Photo]. He said the museum will also showcase pre-colonial and colonial history because colonial records were systematically destroyed by Britain in a purge known as “operation legacy”. 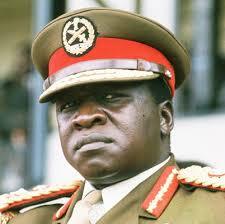 Uganda hopes to attract tourists with a war museum showcasing some of the darkest moments from its history, he added. “History gets richer, it’s like red wine — it gets more interesting as the years go by,” Mr Asiimwe said, adding: “I lived through the Idi Amin era as a young boy, my fellow students lost their parents to the regime, however you cannot run away from history, these are facts, he said.